How about some details? Materials, stain, finish? Nicely done! It looks very comfortable. What Bob & Doc Said. Nice chair. I guess not. He Joined 4 Days ago. Posted this 4 Days ago. Hasn’t been back for 4 Days now. 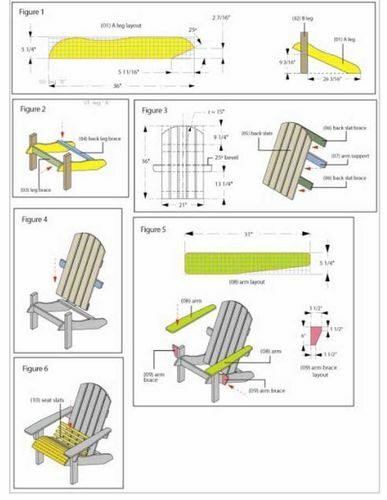 Thanks.. m a new member… and a new dad so I haven’t been able to log in or do anything just work lol… here the plan for this chair, hope it helps!!! YIKES! I can see why you’ve been busy! CONGRATULATIONS POPPA!! Great Plan! Thanks Don! Appreciated! Impressive work for a first, it looks great and comfy. Very nice finish and like the cup holder. Congrats!